​Nobody likes to see a high bounce rate on their website - it tells us that we're sending people away rather than pulling them in and sending them through our funnel(s). So, here are some intelligent ways to fix your bounce rate. 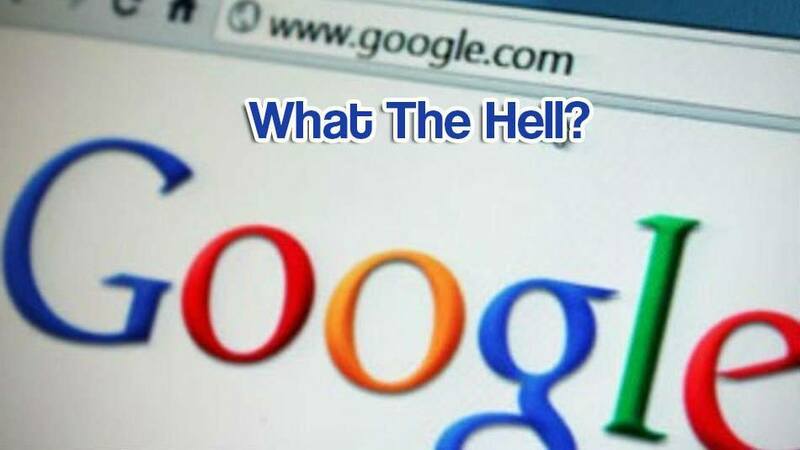 First, What Is The Ideal Bounce Rate For A Website? 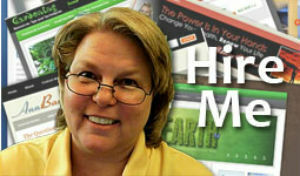 ​As mentioned above, we want to send the right website visitors through our sales and conversion funnels. If they’re leaving our page right away, that’s never going to happen. But, when it comes to bounce rate, how high is too high? The idea bounce rate for a website is 26-40%. 41-55% is average. 56-70% is above average. Anything higher is alarming. 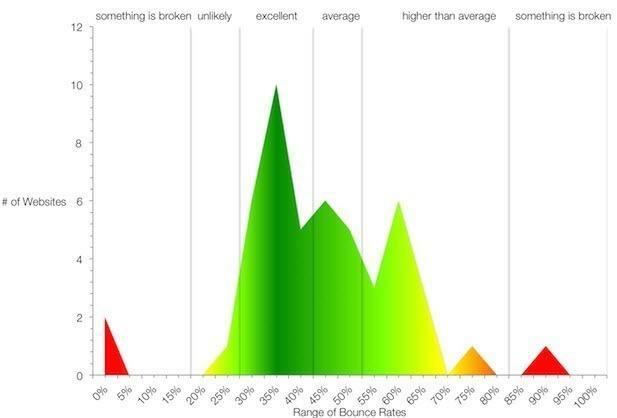 If you can keep your bounce rate in the green zone - between 26 and 40% - you know your site is optimized and visitors are staying about as long as you can hope. Here’s how you can do it. 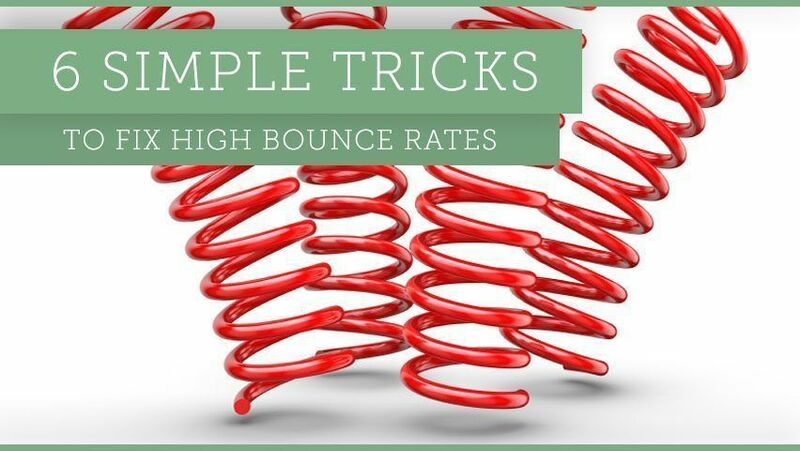 ​6 Simple Tricks To Fix A High Bounce Rate on your WordPress site. Well, any site, really. These tricks will help keep'em on site longer. 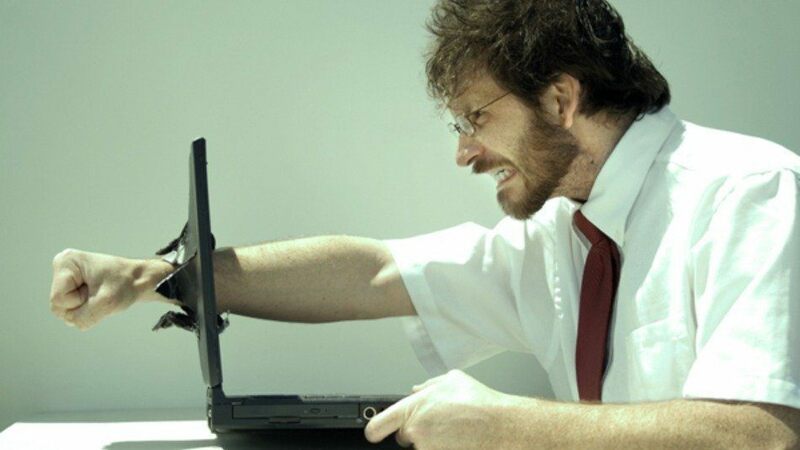 ​Visitors don’t want to wait for your page to load. If it takes more than a couple seconds for all of your content and images to appear, people are already leaving. You can find out and remedy load speed issues using PageSpeed Insights. 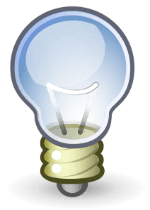 This tool allows you to see if your site has a low page speed with steps to remedy issues through mobile and desktop optimizations. It even tells you exactly how to fix your problems in great detail. This tool is an education in best practices of website development. ​Many modern internet users spend even more time on their mobile devices than their desktop computers. So, you need to use a responsive website theme (a theme that adjusts based on the viewer’s device) if you want them to stay. Many are available for free or at a low cost. 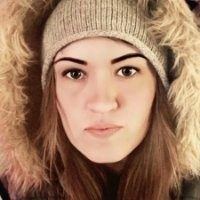 ​My personal favorite theme provider is Thrive Themes. 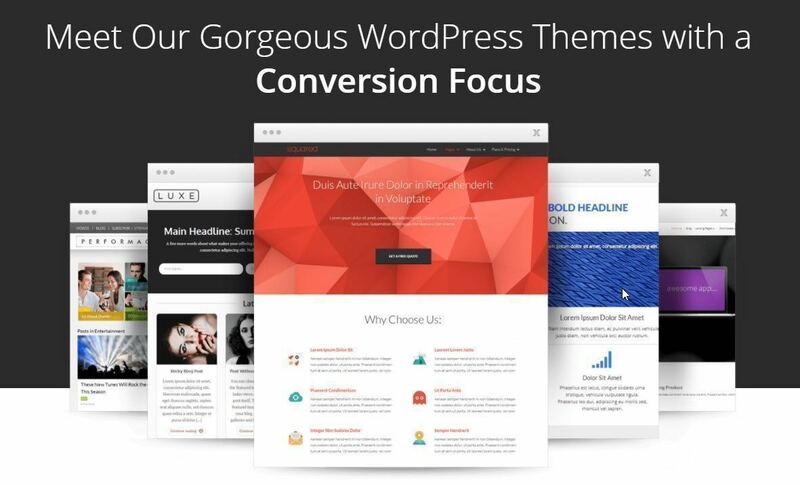 They offer beauitful, speed optimized themes with integrated features many theme providers don't. Ask me how I can get you a free theme. ​If you use Shopify to sell products, you have access to low cost and free ecommerce website templates that are optimized for all devices. Make sure your content management system offers this. When you want people to take action, you have to tell them what to do. If someone lands on a page and it’s not instantly clear what you want them to do, they’re going to move away. Setup lead funnels and carefully guide people through your website until they’ve taken the final action you want (usually to subscribe, buy, or try something). 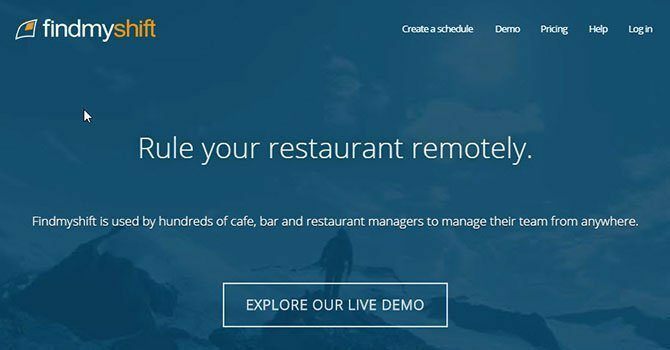 ​Immediately, this employee scheduling software for restaurants landing page asks visitors to “explore [their] live demo.” It is clear, concise, and obvious what should be done next. Assuming your page visitor is interested, this is how to ensure that they click through to the next step rather than bounce away from your site. ​Link building is a central element in the way search engines read your website. Links pointing toward and away from your website should be strategic. 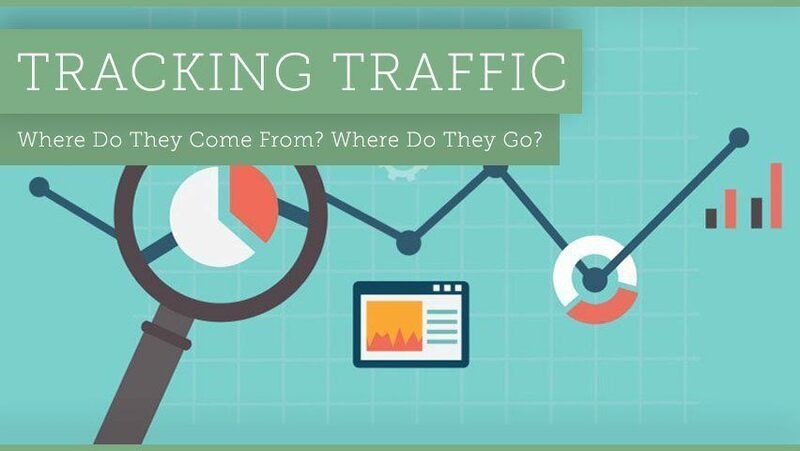 One tactic that keeps people on your page longer is setting your links to open in a new tab. This way, the visitor is likely to leave your page open and come back to it when they’re done visiting the source site you’ve linked to. ​Set all external links to open in a new tab if you want people to stay on your page longer. One of the key reasons a website visitor might leave a page is because it’s not what they expected. Clickbait headlines and black hat SEO tricks can create a major issue for you. If your page is irrelevant to what the visitor is looking for, you can expect them to leave. So, keep your content relevant to the headlines seen in search engines and on social media, in internal link anchor text, in your URL, and other pages you advertise on. 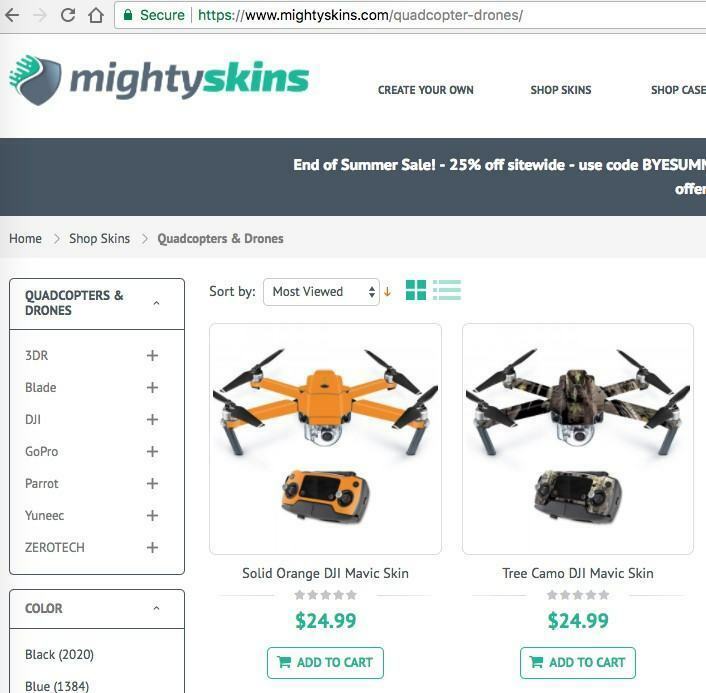 Notice the use of keywords “quadcopter drones” in the URL of the screenshot above and its relevance to the page content. Be relevant in your SEO and advertising efforts if you want people to stay on your page long enough to convert. ​If the primary method for generating income on your website is through advertising space, you can’t very well cut ads out completely. But, the number of people using AdBlocker is continuing to rise. This shows you how much people hate ads in general. Additionally, ads will slow down your web pages. So, when looking to improve the bounce rate on your site, eliminate or reduce the number of ads and see how much longer visitors stay on your site. ​A high bounce rate can be detrimental for your conversion and your search engine rankings. 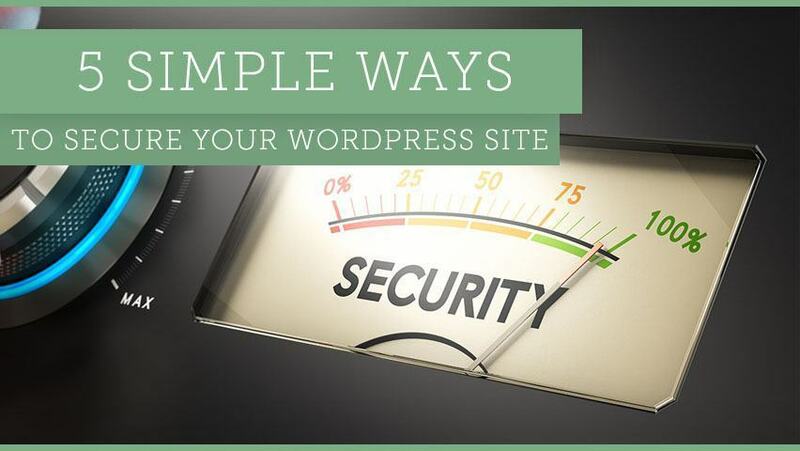 So, use the tricks above and watch your bounce rate drop quickly. 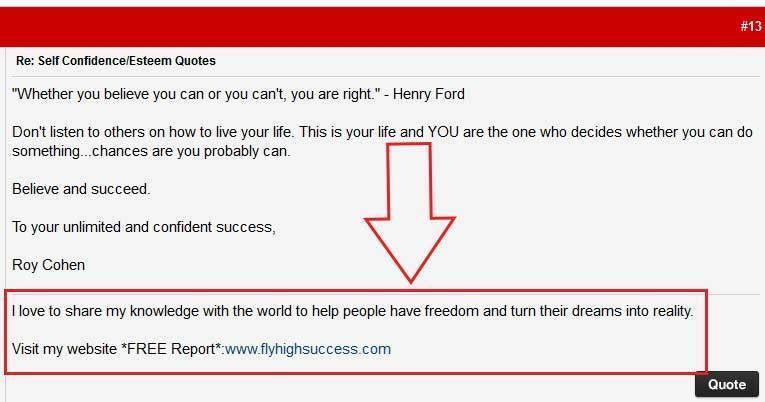 Follow Cenay Nailor on Facebook to read more blogging advice and skyrocket your success. 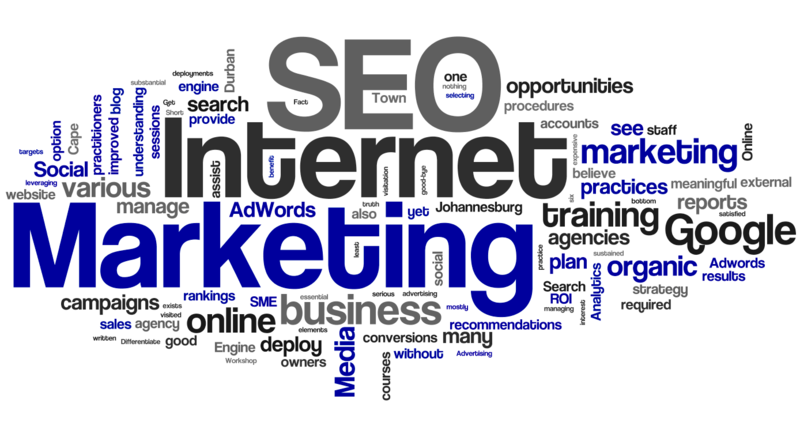 Link building is a central element in the way search engines read your website. Links pointing toward and away from your website should be strategic. One tactic that keeps people on your page longer is setting your links to open in a new tab. This way, the visitor is likely to leave your page open and come back to it when they’re done visiting the source site you’ve linked to. 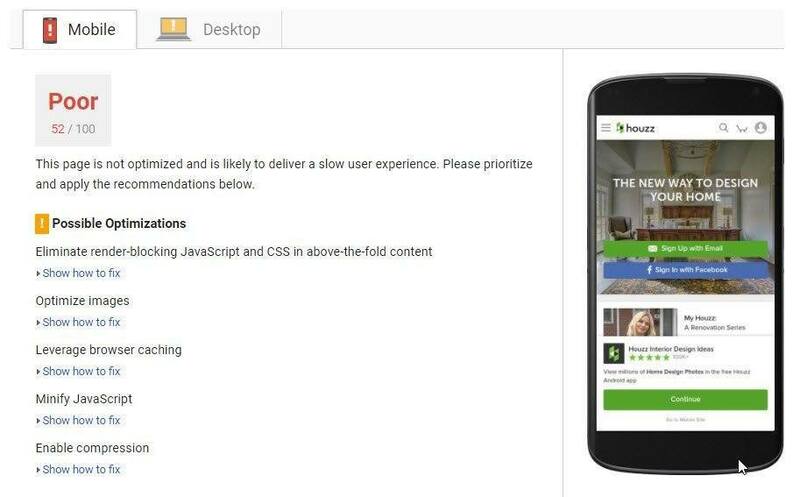 Immediately, this employee scheduling software for restaurants landing page asks visitors to “explore [their] live demo.” It is clear, concise, and obvious what should be done next. Assuming your page visitor is interested, this is how to ensure that they click through to the next step rather than bounce away from your site. If you use Shopify to sell products, you have access to low cost and free ecommerce website templates that are optimized for all devices. Make sure your content management system offers this. Visitors don’t want to wait for your page to load. If it takes more than a couple seconds for all of your content and images to appear, people are already leaving. You can find out and remedy load speed issues using PageSpeed Insights. As mentioned above, we want to send the right website visitors through our sales and conversion funnels. If they’re leaving our pager right away, that’s never going to happen. But, when it comes to bounce rate, how high is too high?